Has the skin on your face lost its firmness and fullness? Do you have deep wrinkles? Or a facial scar? If so, dermal filler treatments may be the perfect solution. Restylane® /Juvaderm® ULTRA are very popular dermal filler brands; safe and natural. They contour the skin to smooth away moderate to severe facial wrinkles and folds. 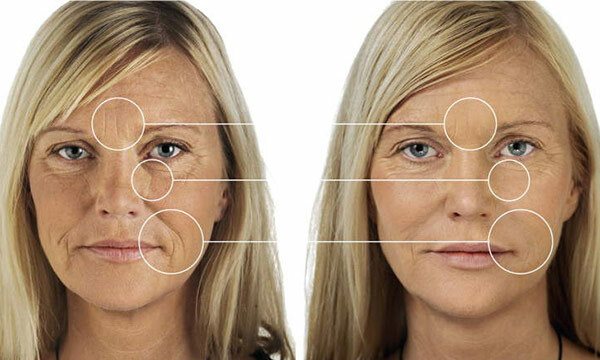 Dermal fillers boost the skin’s hydration naturally by restoring youthful volume to the skin. No allergy/skin test is required as the products are of natural origin. Icons-Dermal-FillersDermal fillers consist of hyaluronic acid (HA), which we have naturally in our bodies. It binds water in your skin to lift and restore the skin’s natural elasticity and volume. In short, dermal fillers work together with the body’s own hyaluronic acid to create volume and smooth out wrinkles. Dermal fillers are carefully injected under deeper wrinkles which are present when not moving muscles of the face. 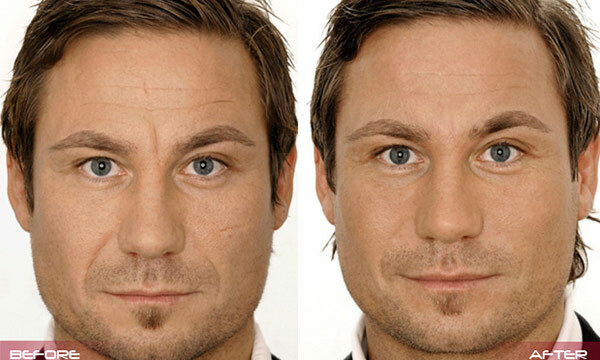 These are called static lines and are not treatable with regular Botox® injections. The result is smoothing and flattening out of deep wrinkles. Dermal fillers can also be used to elevate and contour certain areas such as the cheeks. This can help provide definition for example, making your cheekbones more prominent. Dermal filler adds volume to the skin, plumping it and giving the appearance of a smoother surface. Dermal filler treatment is generally used on the lower face for lines around the nose and mouth and lines around the lips . It can also be used to improve the appearance of scars on the face. 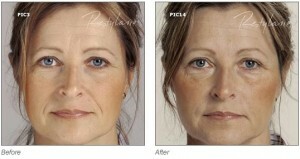 The price is dependent on how much dermal filler is required to achieve the result that you desire. The cost of dermal fillers starts at £250 but we will give you full costing at your free consultation visit. Yes, the hyaluronic gel is completely natural, and over time, the filler will slowly dissolve, causing no harm to you.